We all love lasagna but we definitely don’t all love how it makes us feel afterwards. Filled with dairy and gluten, it is a super heavy meal that is hard to justify eating every day. Thankfully, I’ve created a vegan and gluten friendly version! With four large servings that each pack 9 grams of protein for only 90 calories, you can safely eat the whole dish, no stomachaches required. Slice eggplant into roughly 1/4- 1/2 inch slices. I sliced my eggplant into coin shapes but lengthwise would be preferred. Salt eggplant slices on both sides and arrange into a colander in the sink to remove excess water/bitterness for 15 minutes. Rinse salted eggplant slices well and dry thoroughly. Lay a baking sheet on top and place something heavy on top to soak up the excess moisture. In a food processor combine final 8 ingredients until smooth consistency is achieved. Taste and add salt and pepper to taste. Oil an 8×8 baking dish and spread a thin layer of marinara sauce on the bottom of the dish. Lay eggplant slices in an even layer on top of the sauce. Top eggplant slices with 1/3 of tofu cheese mixture followed by an even layer of 1/3 cup of spinach and then more marinara. Repeat this process two to three more times until all ingredients are used. Place entire dish in oven for 20-25 minuts until eggplant is slightly browned and sauce bubbles. Remove and let cool for at least 5 minutes. Happy last day of 2016! 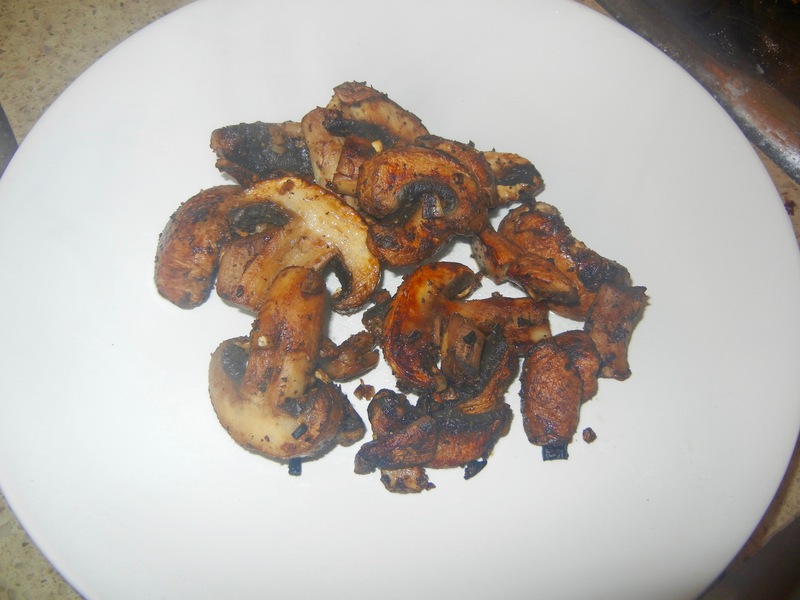 Before we end the year I thought I would leave you all with a super quick and healthy recipe. I had never cooked acorn squash and I was very happily surprised with how it turned out! This marinade could be used for any type of squash or pumpkin or really any vegetable for that matter. 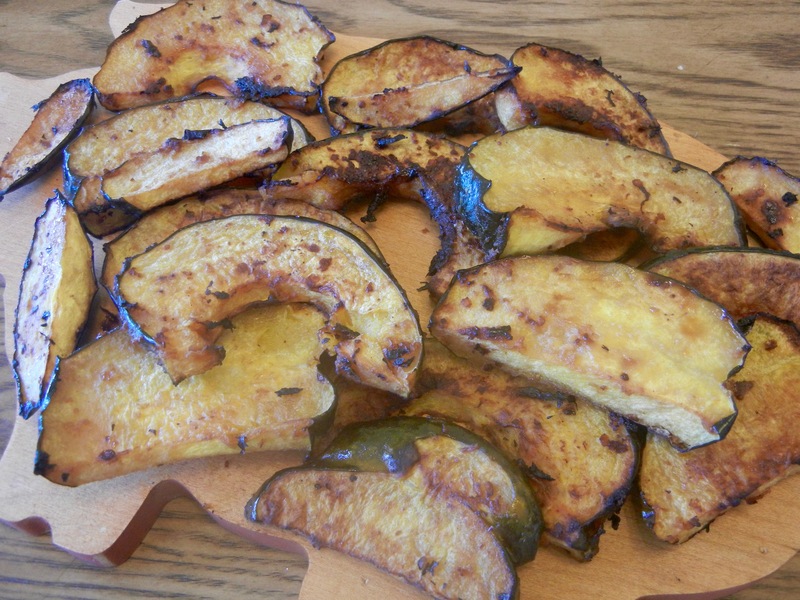 Preheat oven to 400 F. Cut squash in 1/4- 1/2 inch slices. Whisk all ingredients but squash in a large bowl. 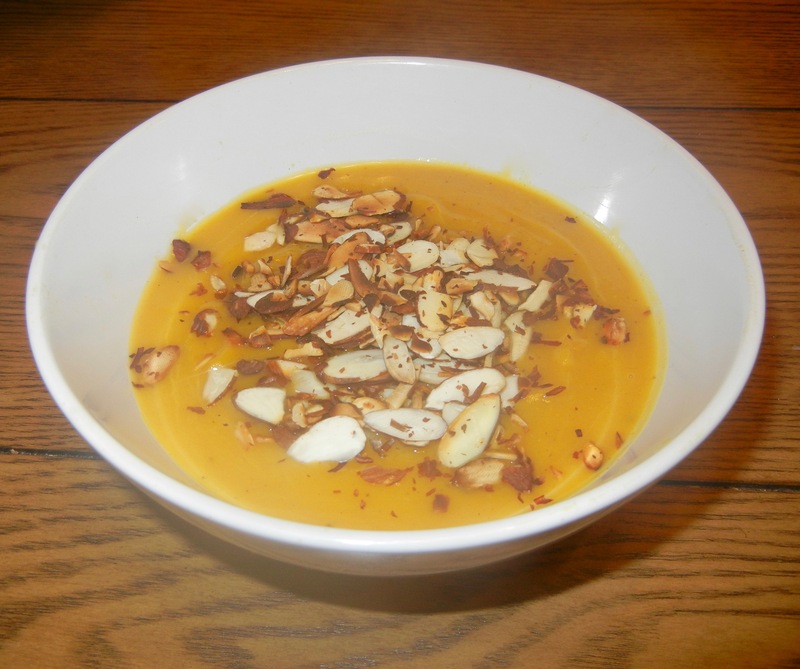 Place squash slices in the bowl and using hands or tongs toss to coat. 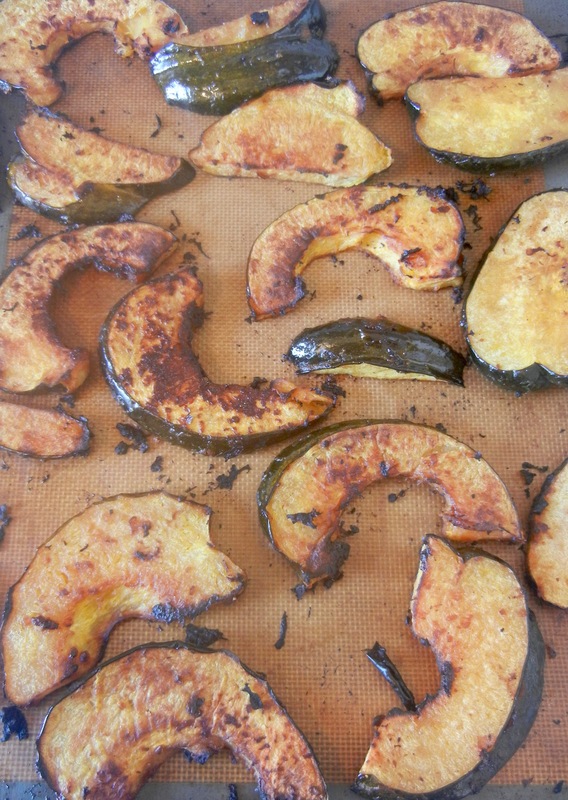 On a parchment or silpat lined backing tray, place squash slices evenly so they do not overlap. Allow slices to bake for 45-60 minutes, flipping half way through until tender to a fork and crispy on the outside. Optionally sprinkle with sesame seeds. Merry Christmas Eve and happy first night of Chanukkah! The holidays are a great time to enjoy special treats, but not everything that tastes good has to be terrible for you. 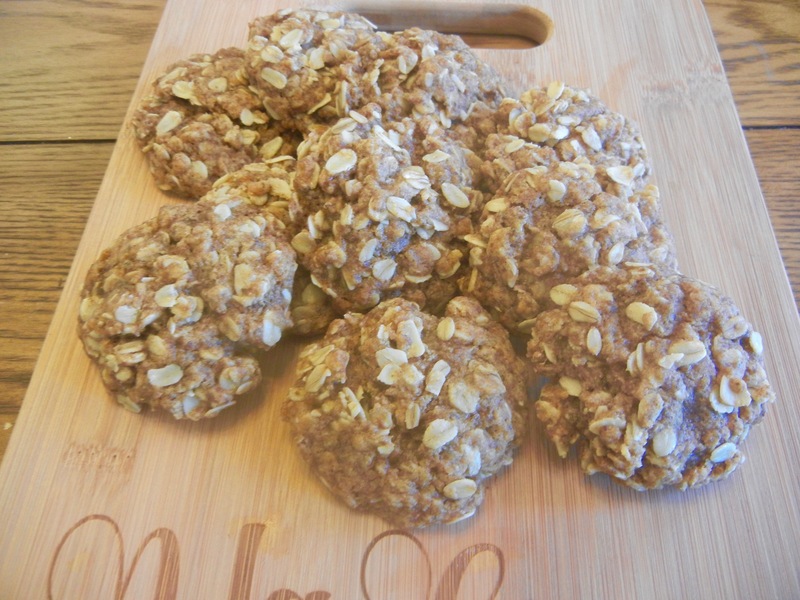 I baked up these oatmeal cookies a week ago for some skeptical friends and they were shocked at how delicious they were. Both gluten free and vegan, these cookies get their chewy texture from coconut oil and a nice molassesy flavor from coconut sugar. 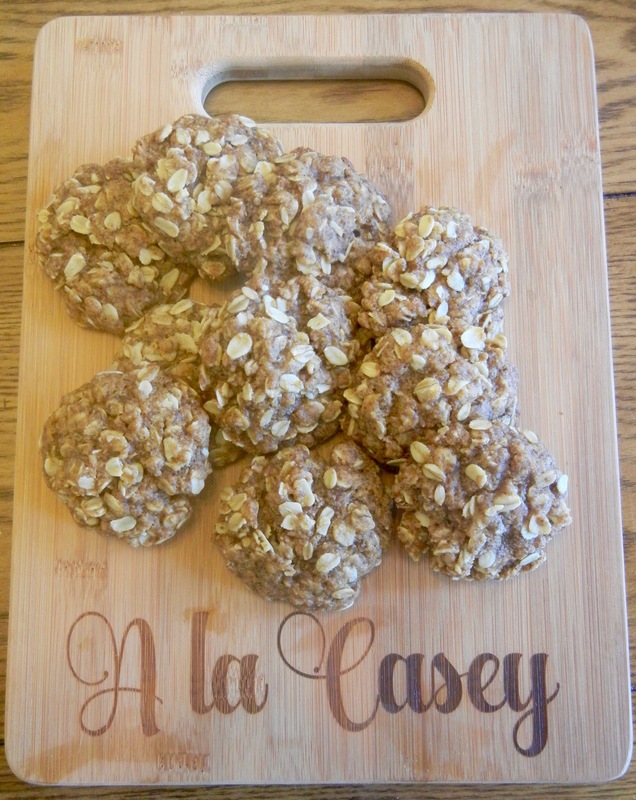 They are also really quick to make and easy to bring along to your next holiday party. In a small bowl mix up flaxseed, milk, coconut oil and apple sauce into a bowl and let sit for 5-10 minutes to gel and create your flax egg. Meanwhile, in a large bowl combine all remaining ingredients. Once the flax mixture has thickened, pour this into the larger bowl of try ingredients and thoroughly combine. Using your hands, form the dough into a large ball in your bowl and place into your freezer for 15 minutes (allowing the coconut oil to re-harden). When ready to cook, preheat your oven to 350 and remove the dough. On a greased or silpat lined cookie sheet, drop heaping tablespoons of dough. Lightly flatten the tops of each of the cookie dough balls and place into the oven for 12-16 minutes. Have you heard of jicama? It’s a root vegetable with origins in the Mexican peninsula that tastes like a crossbreed between an apple and a potato. It is extremely nutritious, low in calorie and carbohydrates and high in fiber. You can enjoy it raw, in stir fries, baked as faux french fries and more. The skin is extremely tough and fibrous so it must be peeled off, but with its milky sweet flavor and serious crunch, it is extremely versatile. 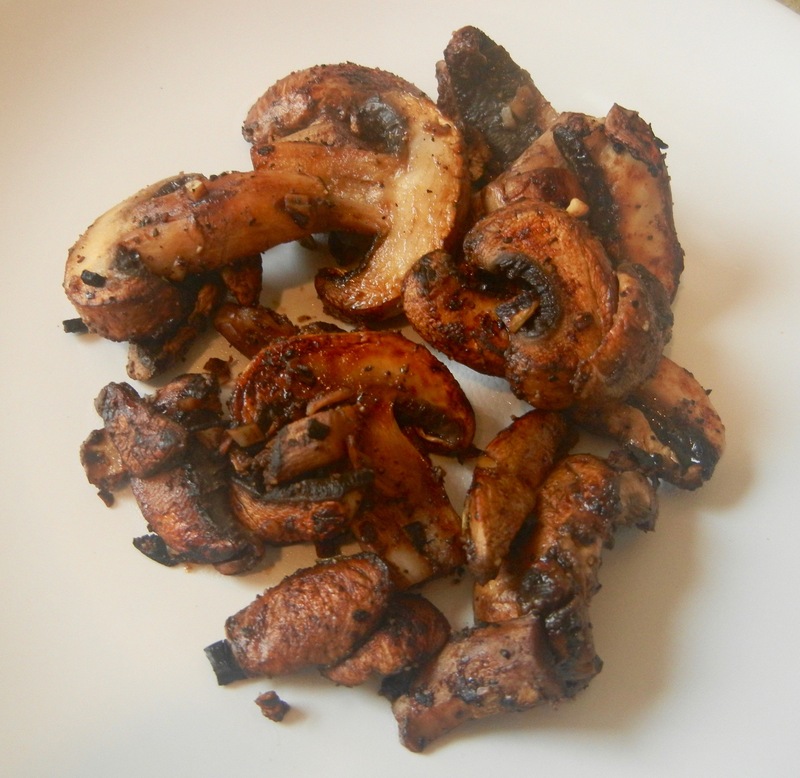 Instead of a traditional fry recipe, I decided to make a sweet and crunchy snack. 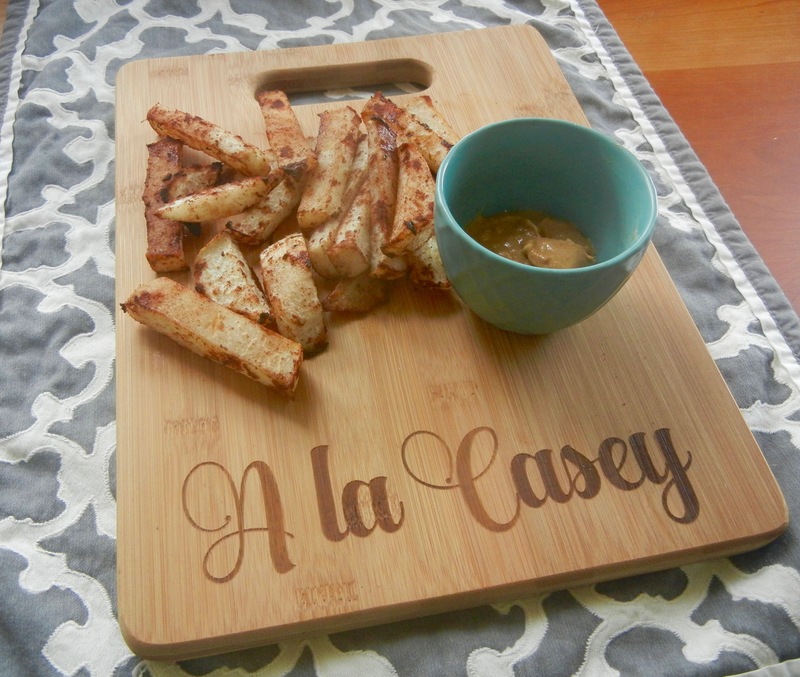 Enjoy these cinnamon jicama sticks on their own or dipped in nut butter! Peel skin off of jicama and slice into ½ to ¼ inch sized sticks. Whisk syrup and cinnamon in a medium sized bowl and add in jicama sticks. Toss to coat. Line a large baking sheet with parchment paper or a silpat sheet. 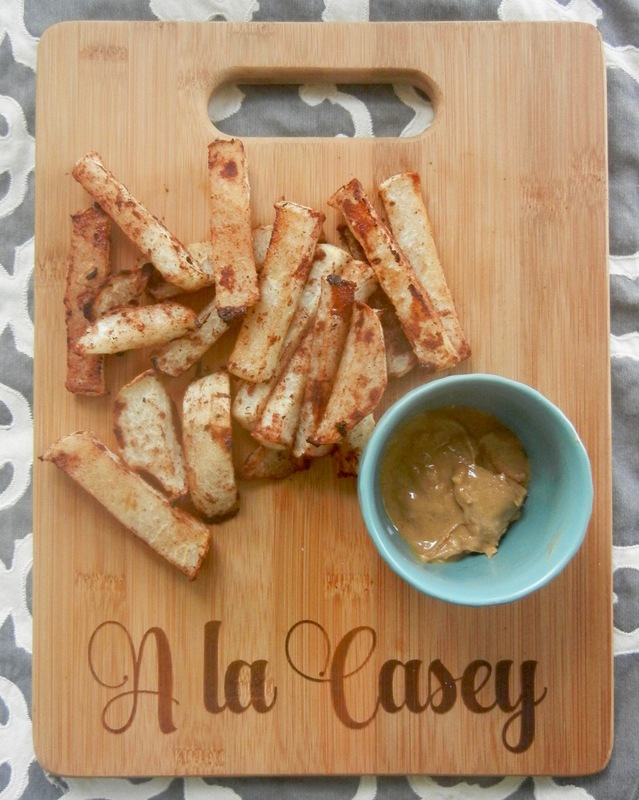 Place jicama sticks on baking sheet and spread out so they are in one even layer. Bake for 25-30 minutes, flipping halfway through. With watermelon season coming to a close I thought I would give you all a recipe to savor the flavors of summer before it officially ends. 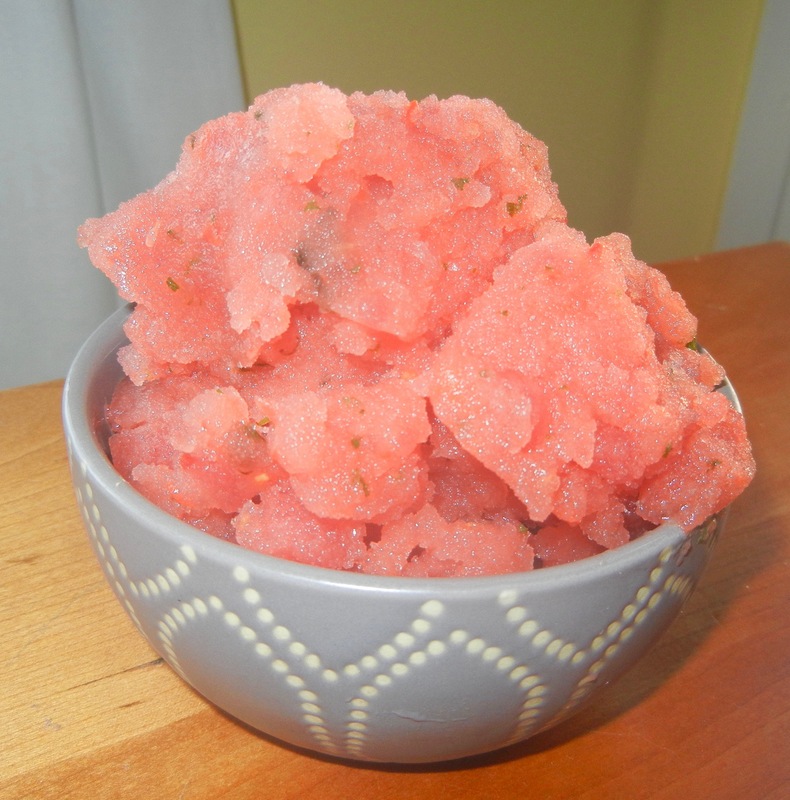 I bought some watermelon from my farmer’s market a month ago and knowing I would now be able to finish it all before it got too mushy, I decided to cube and freeze a bunch. When I rediscovered the cubes in some tupperware at the back of my freezer I was very excited to say the least. 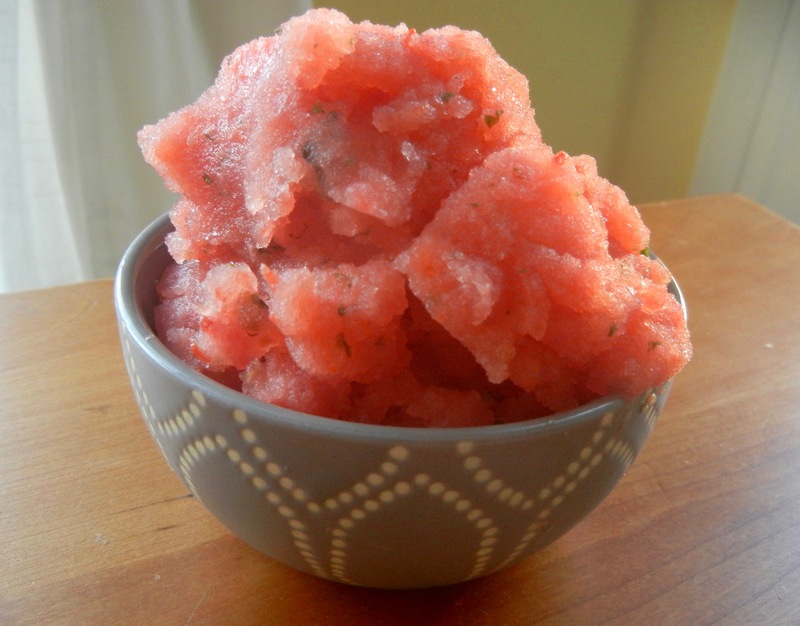 I’ll certainly be buying some more watermelon at the market this coming weekend to freeze so that I can savor the flavors of summer throughout the Fall with this refreshing mint watermelon sorbet. Place everything into a blender and begin by adding 1 tablespoon of lemonade. I would suggest adding only a bit of sweetener at this time so you can taste to see your preference. Blend and add your second tablespoon of lemonade. Scrape mixture down from sides and keep blending. Add lemonde by the tablespoon until desired consistency is reached. May be stored in the freezer but pull out to that for about 10 minutes before serving. When on the go I always like to carry an arsenal of snacks with me. It is easy to bring along nuts, fruits, etc. but in terms of protein sources, it can be a little trickier. 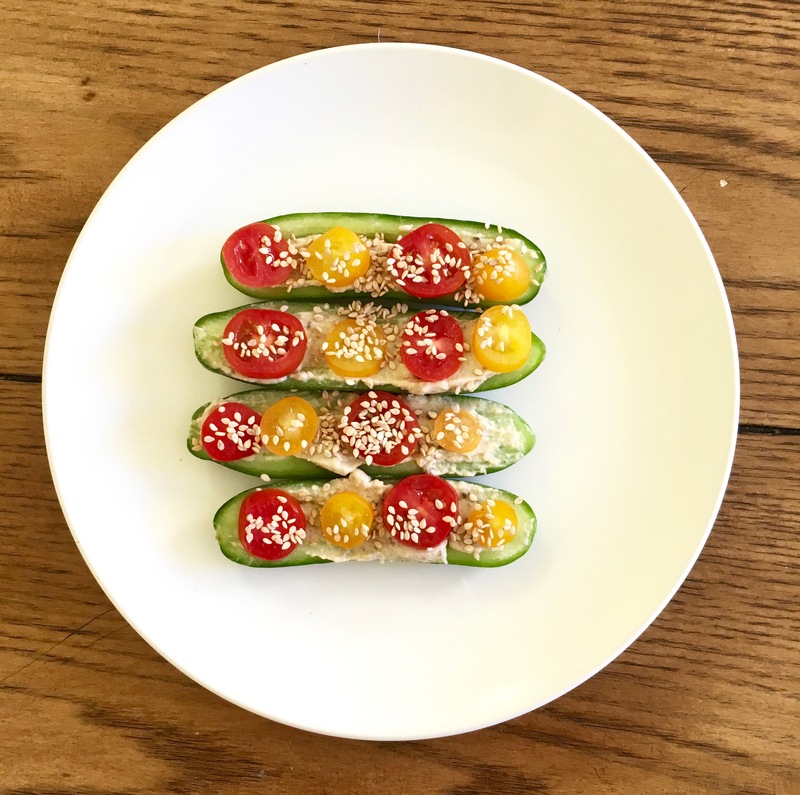 I try to stay away from prepackaged protein bars as they tend to have super funky ingredients, so I decided to set out to create my own fun protein treats! These pumpkin spice bites are vegan, high in protein, a good source of fiber and super easy to take on the go. They also taste like cookie dough so who wouldn’t want that?! These are perfect as a snack or dessert, and if you eat the entire recipe it’s only ~160 calories. 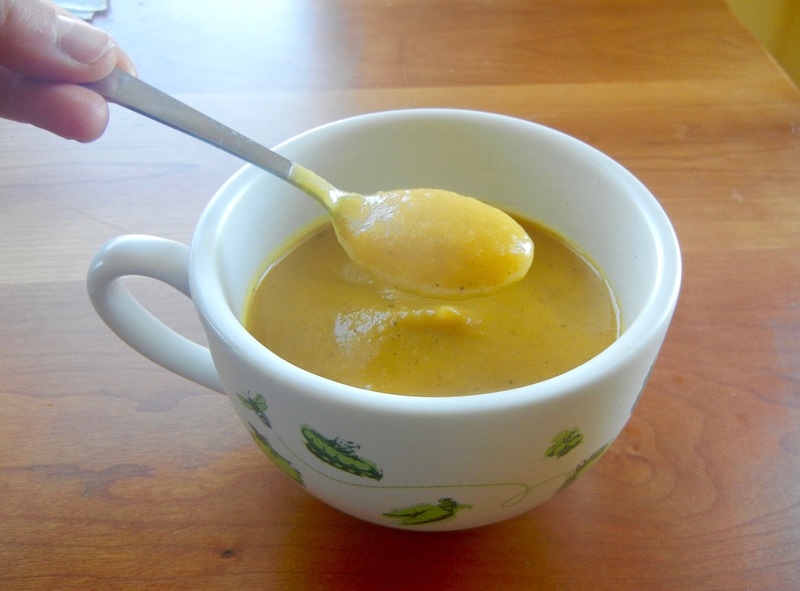 ⅛ teaspoon butter extract, optional, but surprisingly vegan! Whisk together the 1 tablespoon of ground flaxseed with 3 tablespoons of water to create a “flax egg”. Place this mixture in the fridge for 10-15 minutes. Remove flax mixture from fridge and add in protein powder, pumpkin pie spice, vanilla extract and optional butter extract and sweetener (liquid stevia works great). Stir and then add in 2 teaspoons of syrup and stir entire mixture with a spoon. Depending on how try your mixture is, add in another teaspoon of syrup. Do not lose faith though, and keep mixing! It will take a bit for a thick dough to form. If mixture really is too dry then, add in a teaspoon or two of water, but be wary of adding in additional liquid. Once dough is fully formed, using your hands create 4-5 balls. Place these fridge and allow them to set up for at least 15 minutes. 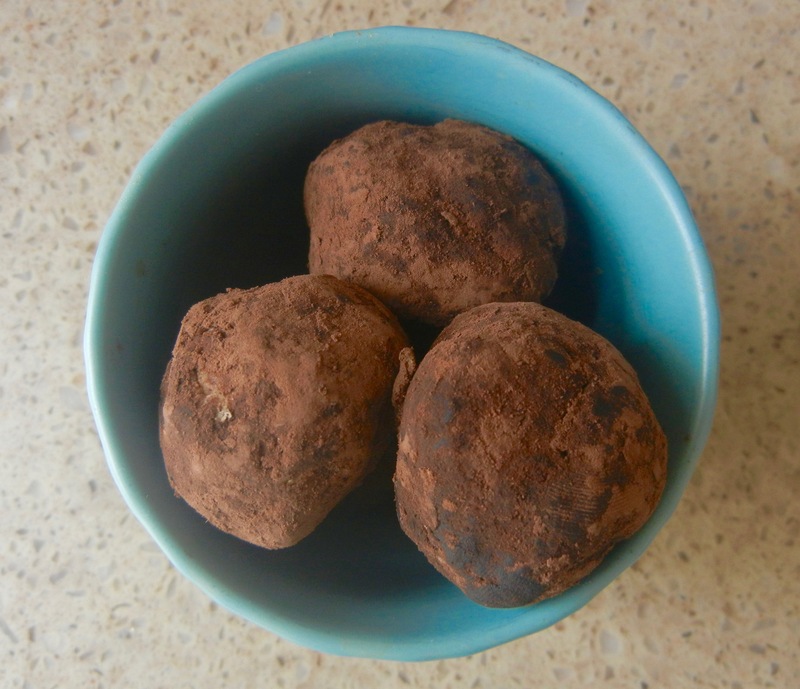 After this time has elapsed, place about a ½ tablespoon of unsweetened cocoa on a dish and individually roll each ball to coat in the cocoa. 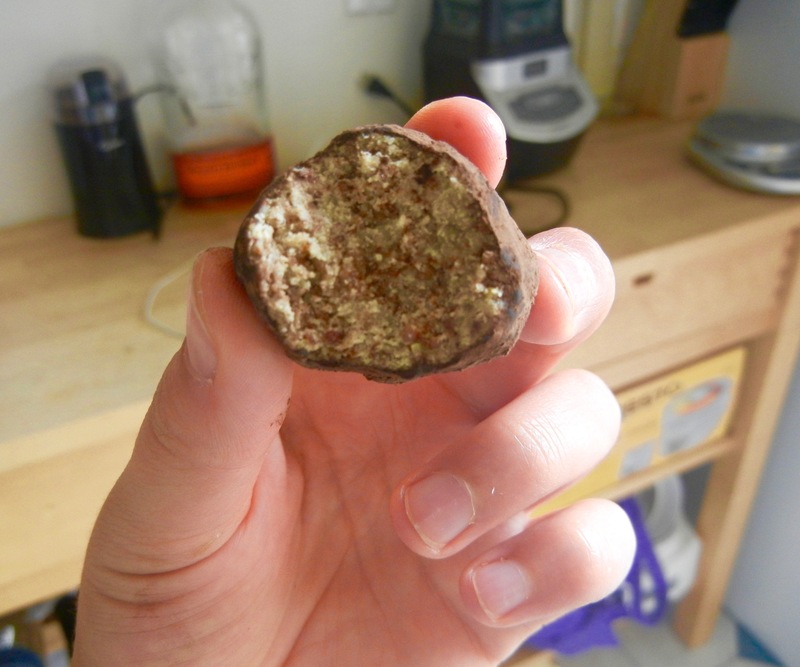 Keep in the fridge for optimal texture, but refrigeration is not necessary. Even though my OG favorite dessert will always be ice cream, sometimes a more portable and lighter alternative is exactly what I’m craving. I came up with this recipe after realizing I had perfectly good cottage cheese in the fridge that had an expiration set for the end of the week. Not sure what else I would do with it, I decided to craft a recipe. 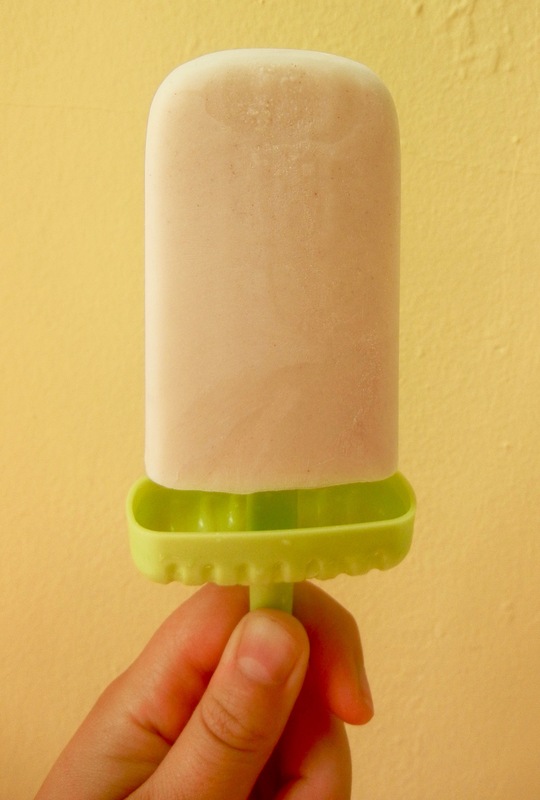 Thanks to the cheese-ness of the cottage cheese and creaminess of Greek yogurt, these pops really do have the essence of cheesecake. 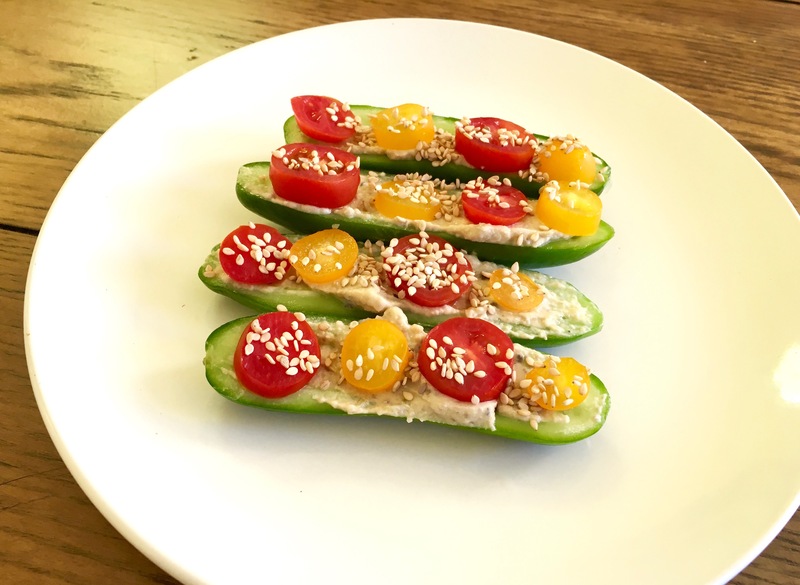 These are also the perfect light snack with under 40 calories and 3 grams of carbs, yet almost 7 grams of protein! So have a pop, or 2 or 3! Place cottage cheese in a blender and blend u too curds are broken up and consistency is smooth. Place remaining ingredients in blender, optionally adding more milk if mixture is too thick. 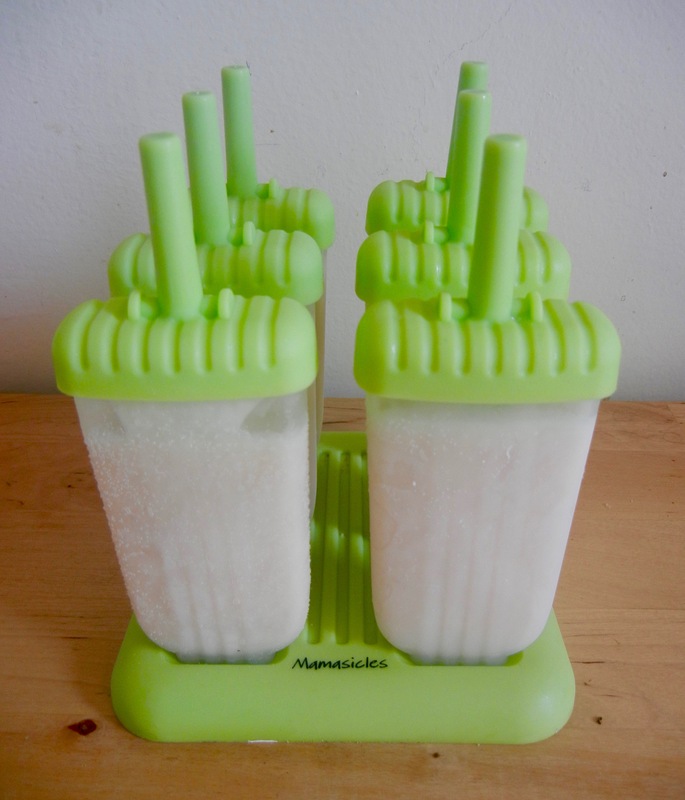 Evenly pour mixture into 6 Popsicle molds. Freeze 5-6 hours or overnight.